Good evening, I’m Tom Pope a London based photographer and film maker and this years International Photographer in Residence at Archisle. Archisle is an international photography programme organised and run by the Société Jersiaise. I have been commissioned to create a new body of work that records Jersey in my style of shooting photographs and film, a solo exhibition of these works will take place in Jersey in September. Alongside this I will be leading a series of workshops for the people of Jersey. 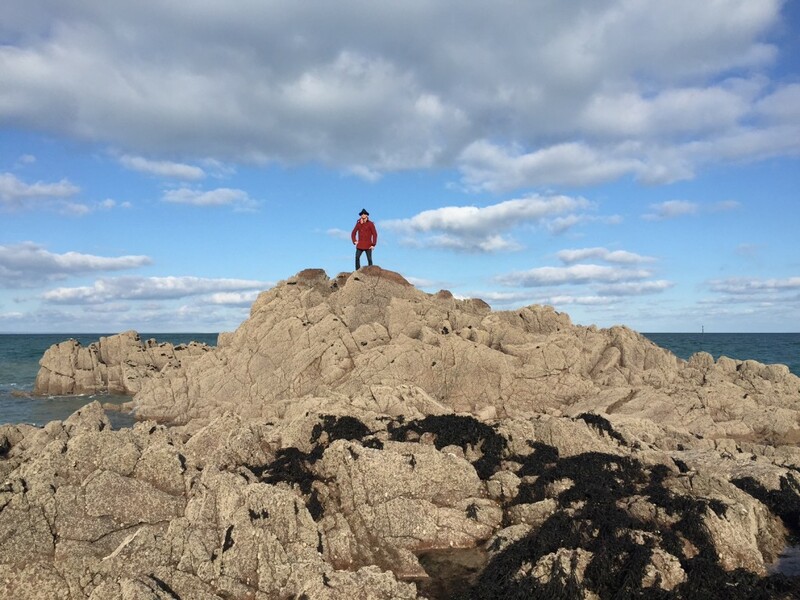 I intend to use this blog to keep you updated as to my progress while also using this platfom to invite those people based in Jersey to participate with the works i make. Taking inspiration from the Société Jersiaise’s extensive archive, photographs and films will be created through improvised game play and orchestrated situations.